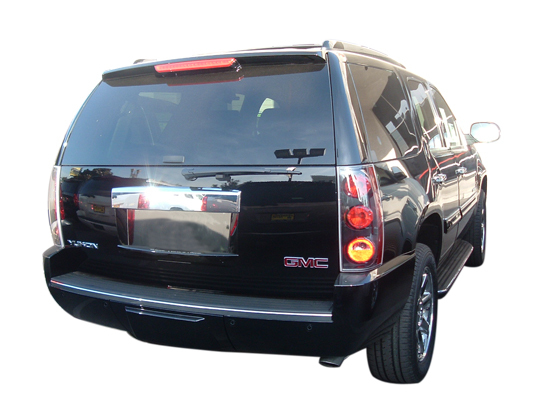 For over 20 years, Chrome Trim Works has proudly served the needs of enthusiasts, meeting the demands to provide the highest quality bright trim products at a great price. It has been this fervor that has helped Chrome Trim Works develop into one of the largest retailers of TFP bright trim for Trucks and SUVs. As we continue to serve the needs of the enthusiasts, our focus remains on growth and improvement as Chrome Trim Works constantly strives to deliver unrivalled and praiseworthy customer experiences every day. Why Choose Chrome Trim Works? Friendly and knowledgeable customer service representatives deliver unparalleled customer service. Expert technicians provide over the phone installation support. Every product we sell is made of the highest quality materials at a great price and we back it up with Guaranteed Fitment. Often imitated never duplicated, beware of cheap quality bright trim products. Not only cheap in price, but quality as well.